A little bit of Infrared never hurts and Nike Sportswear is doing the most they can with the classic tone, by creating more colorways featured on timeless runners like the Air Max 90. 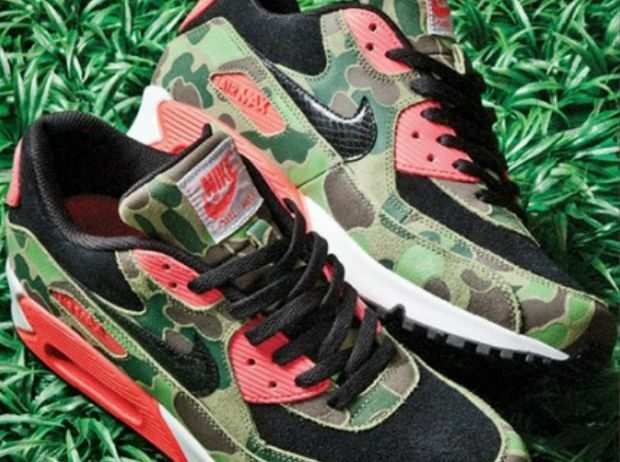 Seen here is the latest Infrared 90, sporting Snakeskin swoosh’s, camo uppers and Infrared accents perfect for the fall. 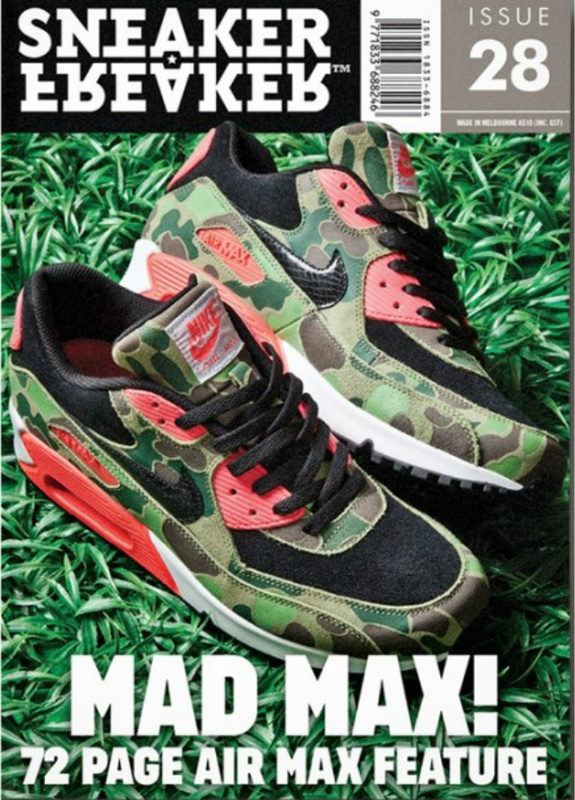 You can check these joints out in the latest Sneaker Freaker issue.